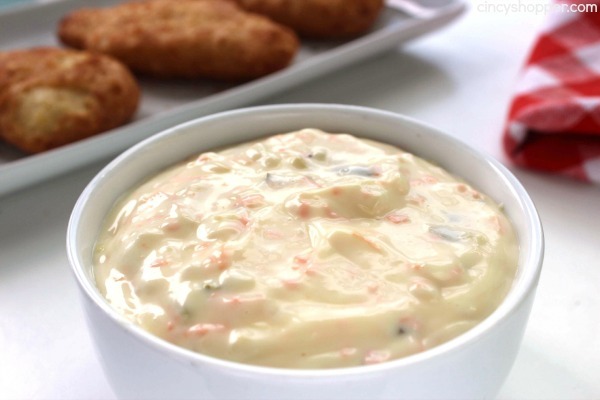 This CopyCat Red Lobster Tarter Sauce recipe is super tasty and is perfect with your fried fish dishes, shrimp, or any seafood dish that you like to dip. 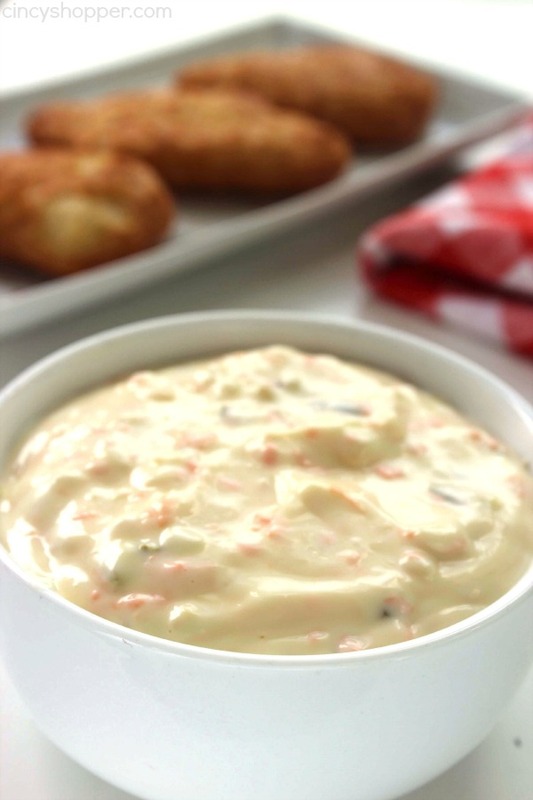 Homemade tarter sauce is so simple and Red Lobster really knows how to make a super recipe. 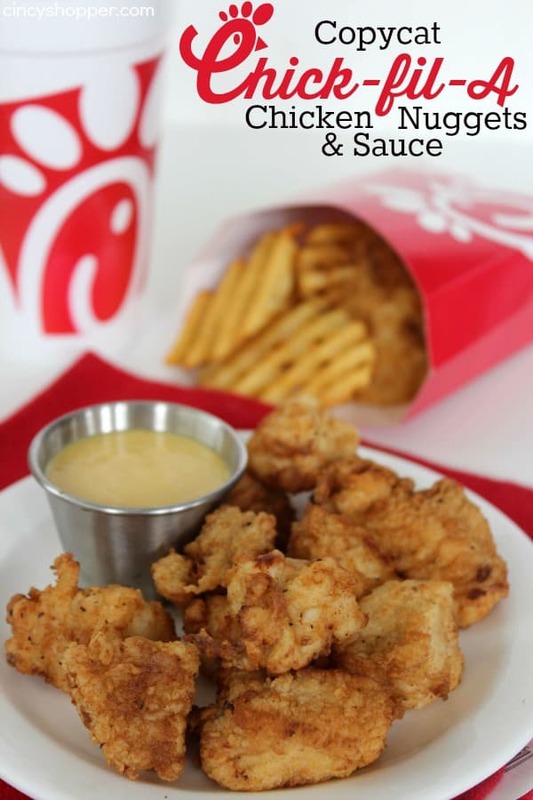 Save $$’s and make this tarter sauce right at home. My hubby loves his fish dinners. I will quite often just buy him store bought frozen fish fillets for him to whip up a quick sandwich at home. He likes to load on the tarter sauce so I am always needing to check our pantry supply to keep him stocked up. 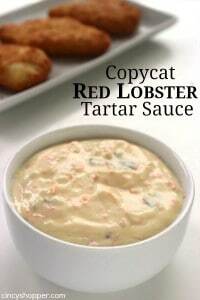 His favorite tarter sauce happens to be Red Lobster. He is addicted to Red Lobster Tarter sauce as much as I am addicted to Olive Garden Salad Dressing. Eating out can always get very pricey for our large family. 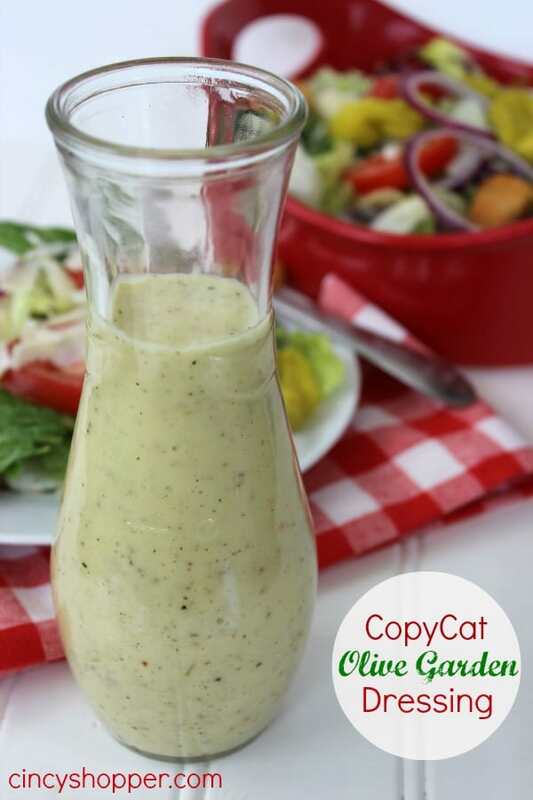 I mastered my own CopyCat Olive Garden Salad Dressing and it has saved me from making quite a few trips to Olive Garden. 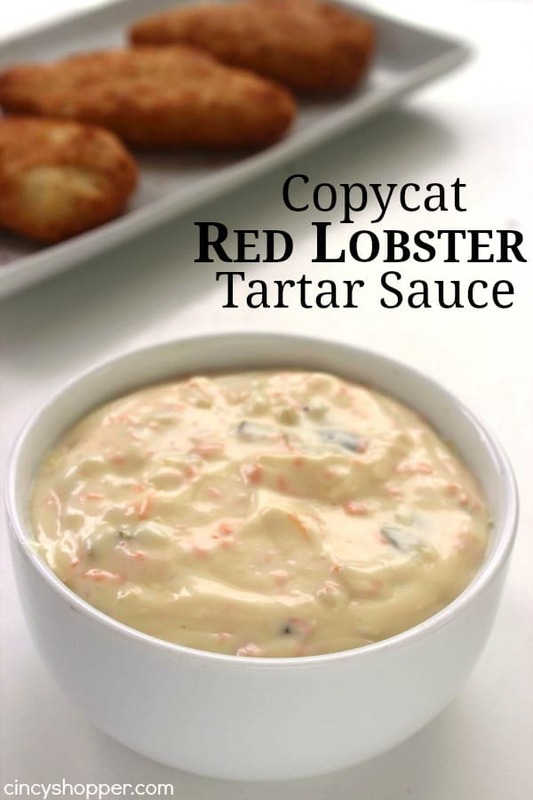 I decided it was time for him to come up with his own CopyCat Red Lobster Tarter Sauce recipe so that we could minimize our trips to Red Lobster. 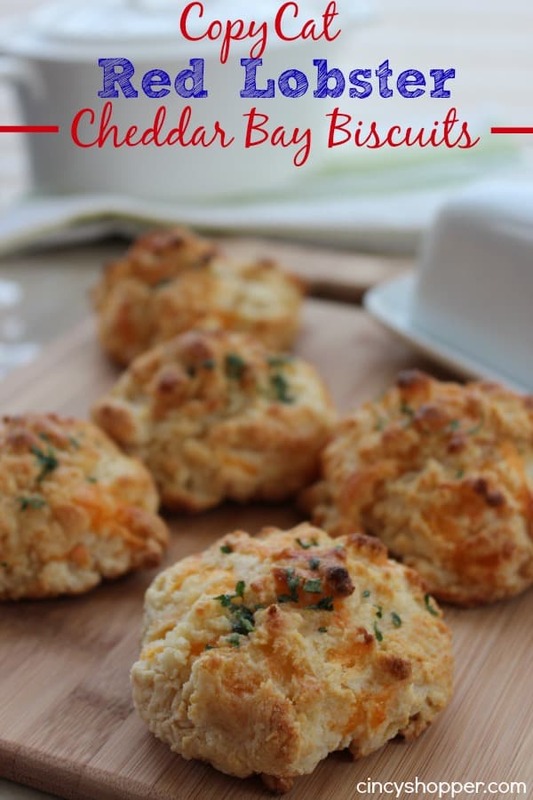 Don’t get me wrong, I love their biscuits but I can even make those at home with our CopyCat Red Lobster Cheddar Bay Biscuits Recipe. No need to rush off to Red Lobster when we can make our favorites at home. 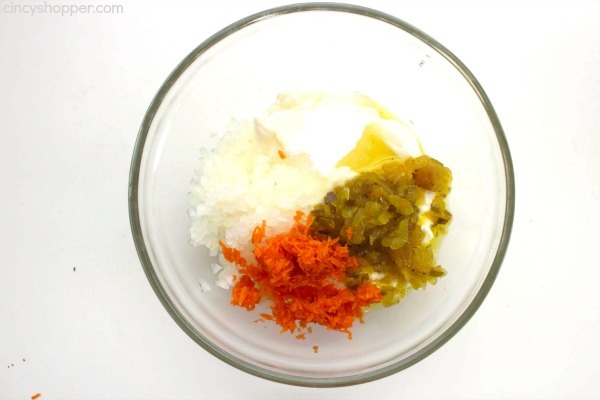 All that is needed to make your own CopyCat recipe at home is some mayo, sugar, sweet relish, onion, and carrots. Super simple and ready quite quickly with no effort. My hubby had this made and said it tasted like the real thing. 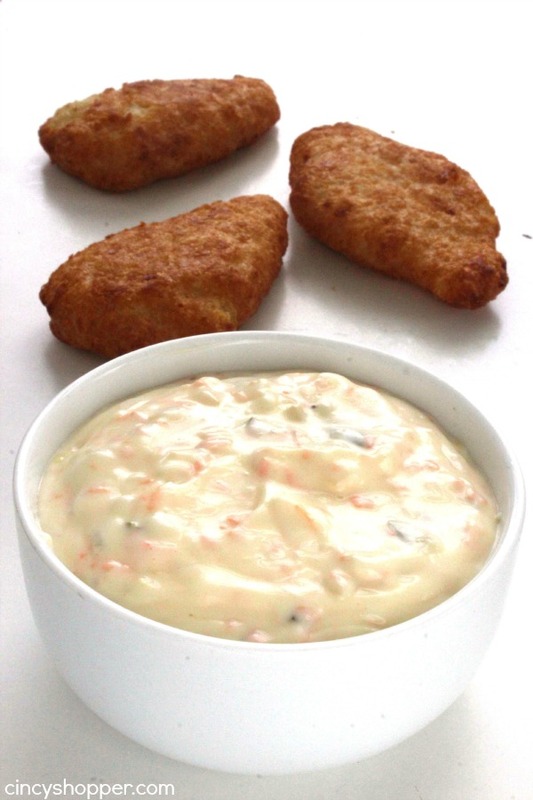 He loaded some on his fish sandwich and was happy to enjoy his favorite tarter sauce at home. 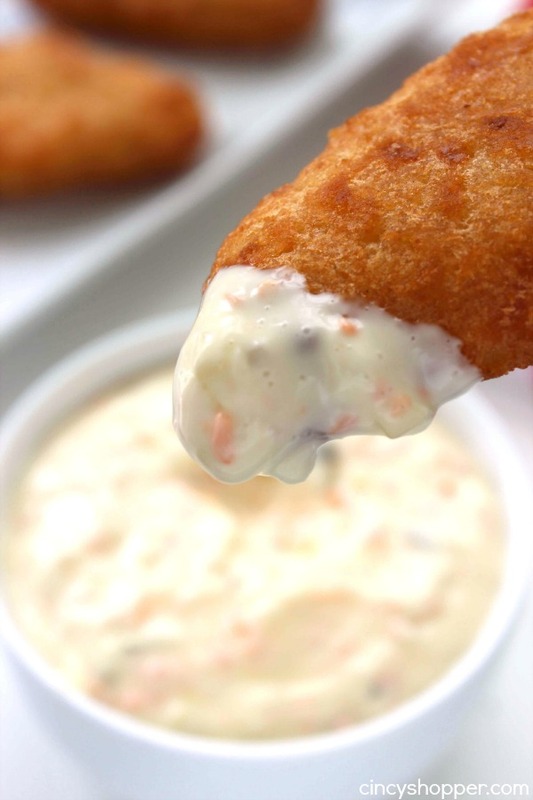 Do you have a favorite tarter sauce recipe or brand? I am not a fan of tarter myself. The hubby really enjoys Red Lobster and Frisch’s Big Boy tarter sauce. 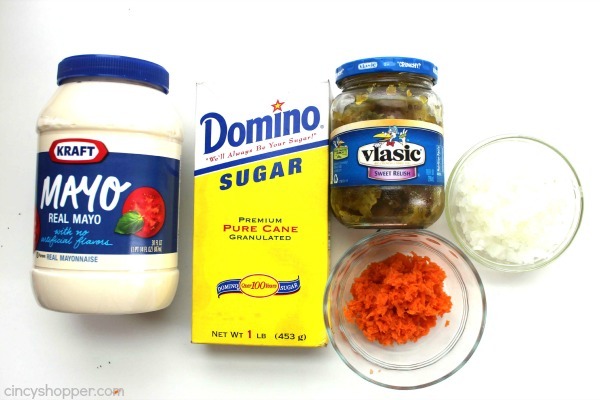 I asked a red lobster manager to verify their tartar sauce was gluten free and she brought out the jar to show me the ingredients. I was surprised to find cabbage in it. You might want to tweak your recipe. I suspect it is in it to give it bulk.